The most serious change is likely to be the new live timeline: From now on, video playback does not necessarily stop to perform certain actions. 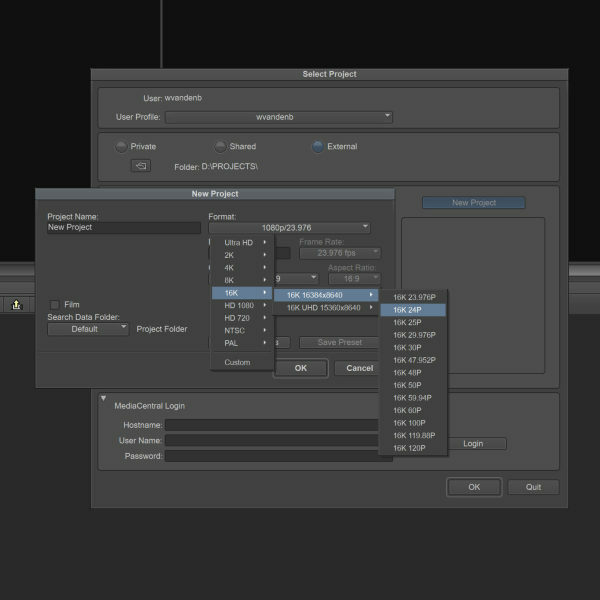 Media Composer can now actually access menus without interrupting playback, display tooltips and highlights, switch applications, zoom in and out, add and remove bins, expand and zoom out folder views, or even add and adjust columns. In the coming months and versions, the Live timeline is to be extended by many more functions. Furthermore, the maximum project parameters have been "extended" further: Media Composer now also supports 16K projects and frame rates of up to 120 fps. NDI over IP has now also been integrated. This is an increasingly broadly supported SDI alternative that enables studio cabling via simple IP Ethernet hardware. Many users will also be pleased with the finally freely scalable preview of the Composer window. Many other new features are mentioned in the linked Avid blog post. All innovations in detail can be found in this PDF. 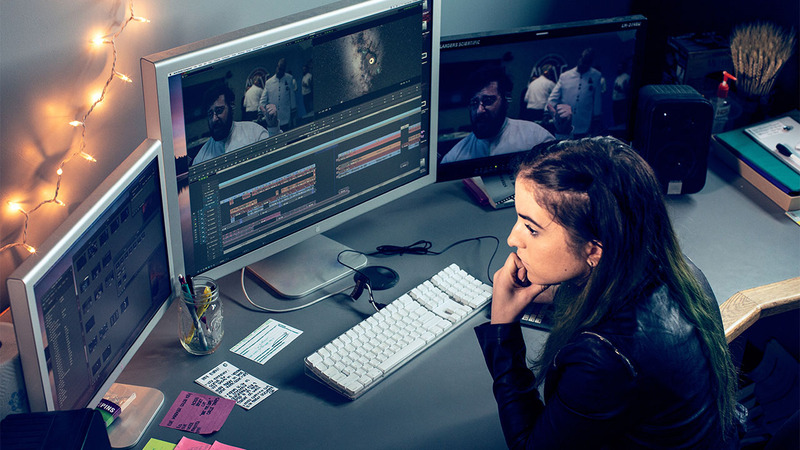 Media Composer 2018.7 is now available to all customers who have a subscription, floating or perpetual license with an active upgrade and support plan. You should be offered the update the next time you log in with an active Internet connection. Apple: Aktualisierte MacBook Pro mit Intel Coffee Lake-Prozessoren (4-/6-core) Fußball-Spiele als 3D-Rekonstruktion im Wohnzimmer -- die Zukunft?